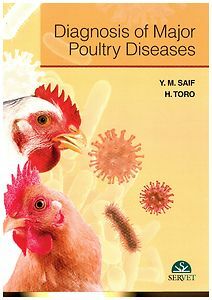 Handy and rigorous book focused on the diagnosis of the main diseases affecting poultry through a practical and visual approach of the topic, and written by prestigious experts with a wide experience in this field. Each disease has been thoroughly reviewed including the most updated information (clinical signs, gross and microscopic pathology, as well as methods of isolation or detection of the etiologic agent(s) and serologic methods for antibody detection) to better understand the content. 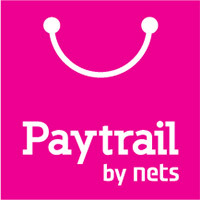 Numerous graphic resources (images, graphs, tables, flowcharts) have been included to complement the information provided and make the contents understandable and accessible to readers.